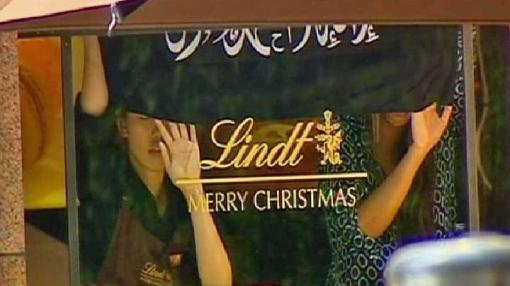 Terrorist attack on a Lindt café which is located in Sidney. The attack was started around 2 am (local time was 10am), an armed man has been holding hostage an unknown number of people inside the Sidney café. Finally the hostages are saved dramatical ended by taking more than 12 hours by the central Sydney police. “ Sydney siege is over.” Which was announced by New South Wales Police on Twitter. Actually there are more than 25 hostages were held in the Sydney café. There are more injured people because of firing and they were took care by Medics. May be up to five hostages are released on yesterday. There are many people from different places and even there are people from India (Andhra Pradesh, Guntur District). While there is on-going tour of Australia by India and after this attack the Indian Cricketers were hold under the tight security by the Australian Government. The gunman was Haron Monis, an Iranian who is facing charges due to the illegal issues are sexual assault and accessory to a murder in many cases. The hostages were forced to hold the Islamic flags. The gunman and another supporters were being killed but the police refused to give the further details about the attack. There is very silence from all the Islamic groups who may expected to give response to this attack. There is announcement of apex alert in the whole country. After many years there is been big attack in Australia. Police are saying that All the things were being settle to normal situation.